It was a tough weekend for the Alberni Valley Bulldogs as they played three games in two and a half days on the road. Friday night they played the powerful Prince George Spruce Kings where it was a defensive battle — the Spruce Kings would pull away with the 2-1 win, Grayson Valente scoring his first BCHL Goal assisted by Ryan Miotto. 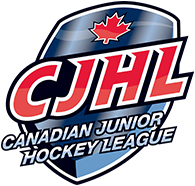 In the second game of the weekend it was another great battle but this time against the Merritt Centennials where the Cents’ would pull away with the 5-4 win. Cents’ in the first period scored three unanswered goals and from there the Bulldogs couldn’t get ahead. At 17:55 Brendan Schneider would score the winning goal. 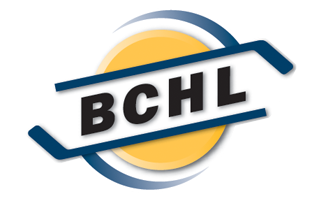 On Sunday afternoon the Dogs’ were taking on the defending RBC Champions the Chilliwack Chiefs where it was a high scoring affair. It was back and fourth for most of the night until the third period where the Chiefs would score three unanswered goals to take the game 7-4.